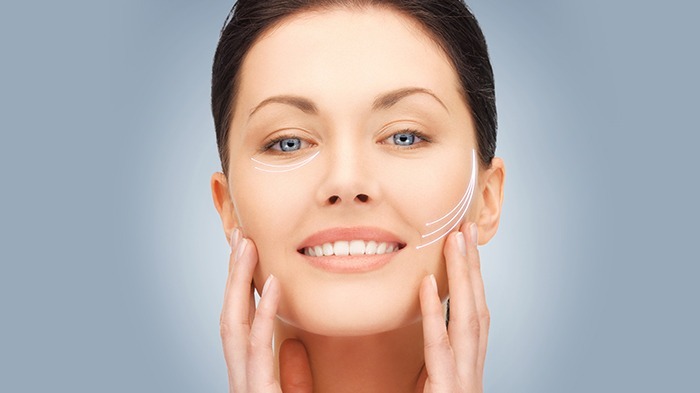 Botox, Dysport and Xeomin are all injectable neuromodulators that alter the nerve impulses of targeted muscles. Each brand is slightly different, but all are formulated with bacterium clostridium botulinum, or Botulinum Toxin A. They work by blocking the nerve impulses of the muscle they are injected into, thus temporarily paralyzing muscle movements that cause wrinkles. Slight swelling and/or bruising at the injection site may occur afterwards. While rare, ptosis (eyelid drooping) can also occur. To reduce the chance of ptosis please refraining from exercise for 24 hours and laying down within 4 hours of your treatment. Improvement of the treated area can be seen as early as 2-3 days after treatment, however, the full effects will not be appreciated until 2-3 weeks. Results last anywhere from 3 to 6 months, depending upon the patient and product.